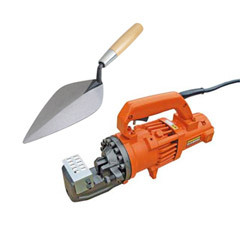 Professional hand tools and power tools including concrete tools, pipe tools, concrete chainsaws, and more, all from the most reliable brands. 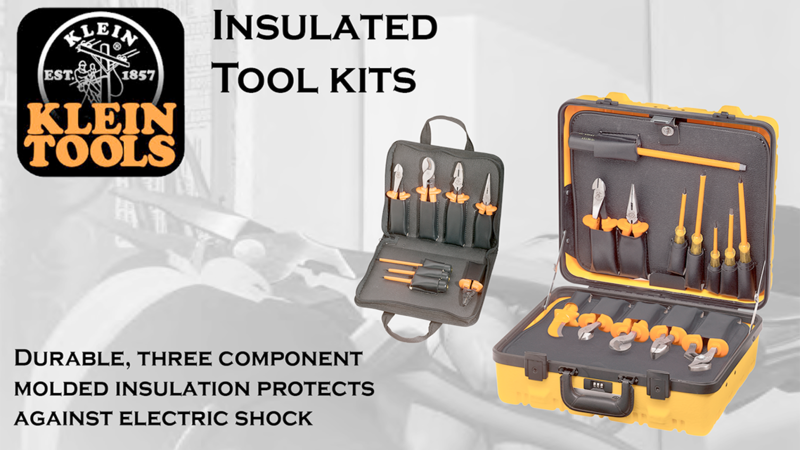 Be able to depend on your tools day in and day out. 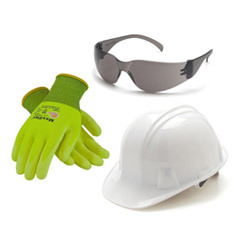 We carry the most trusted brands in workplace safety, including MSA, Protecta, and Werner. Browse fall protection harnesses, safety lanyards, and hard hats to ensure your employees are safe and worksites are up to code. 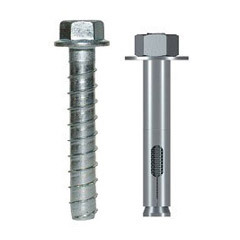 We offer chemical and mechanical anchors, including the Blue Banger Hanger for concrete and a variety of stainless steel fasteners for many purposes. 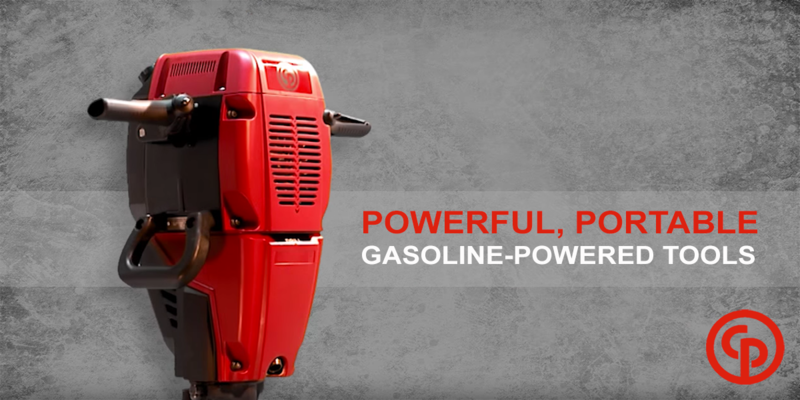 Find the right storage solutions for workshops and jobsites, including rolling tool storage as well as handheld tool boxes and tool bags. For full teams or individuals, find the right solution here. 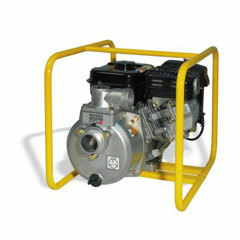 We carry pumps for jobsite water removal, as well as grout pumps for masonry applications. We also offer pump hoses, strainers, and adapters in several sizes. 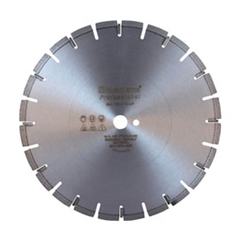 Find all the tool supplies and accessories you'll need to complete your jobs, including saw blades, rubber work boots, air hoses, and other items we have in stock and ready to ship. 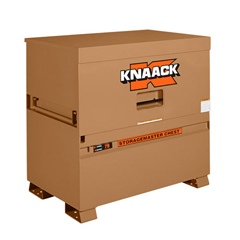 Material lifts make warehouses and worksites run more safely and more efficiently. 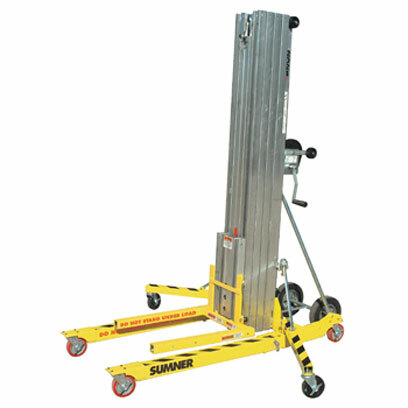 With material hoists and material lifts like the Sumner Fab-Mate, we have your material handling needs covered. 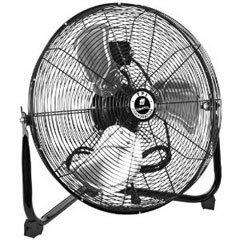 Maintaining airflow is critical on many jobs and we carry a number of solutions to fit nearly any need, including heavy duty yellow fans, workstation fans, and power misters.